ご要望が多いので海外発送にも対応いたしました。International shipping is now available. see international shipping page. Mobby can ship Japanese pet products to many countries by mainly EMS and FedEx on your request. Credit card and wire transfer payment options are available.Oders will be shipped by EMS. International rates are determined by weight and zone.. see EMS shipping rate . Actual shipping rate will inform you by e-mail after weight measurement. Customers can use their own FedEx accounts for shipping orders. To use your own shipping account to ship your order, please inform account number by E-mail at the time placing oder. 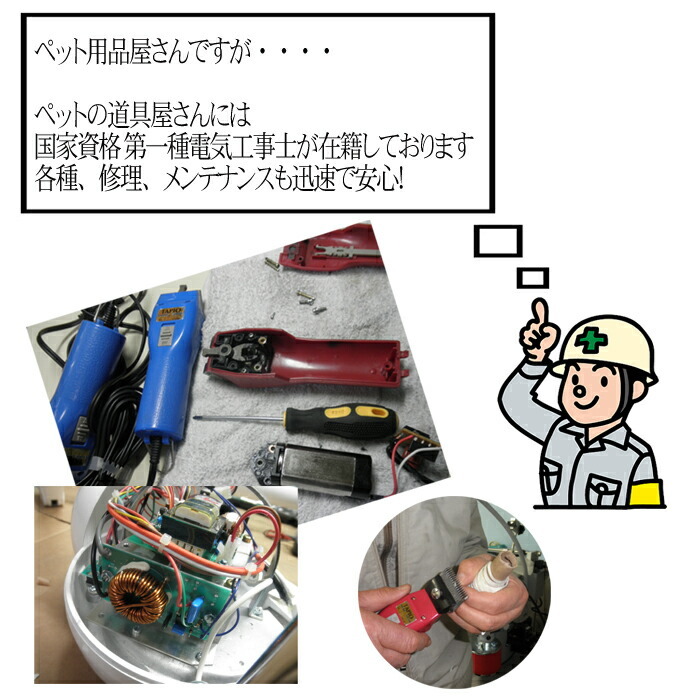 Since special packing as hard to break needed, packing fee of 500 JPY will take with regard to 1 order. Most international orders are shipped within few business days. Some items that usually ship directly from the manufacturer and are not stocked in our warehouse must first be shipped to us from the vendor. These items can take up to 1-2 weeks before shipping to the destination country. All international orders will ship "complete" once all items are in stock - no partial shipments are allowed for international orders. You may track your shipment on the site of Japan Post. 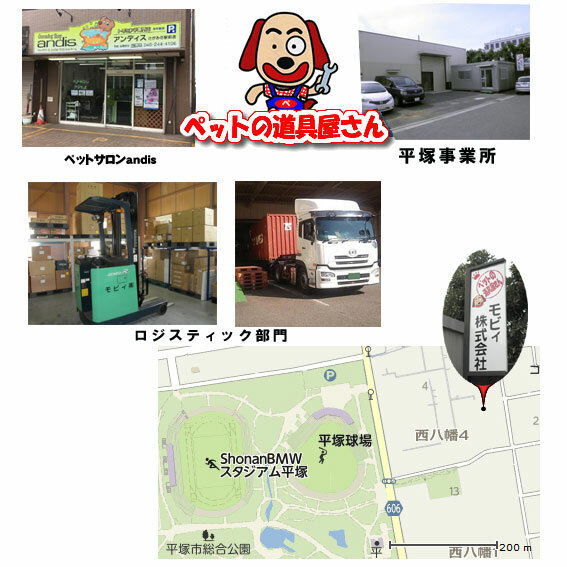 There are some products which are not able to ship to outside of Japan by any reasons. Products those too large to ship: Dog bath,Box dryer and etc. Products those prohibited to export: Aerosol Spray, etc. Products those difficult to transport: Liquid such as shampoo and etc. All orders from outside Japan must be pre-paid in Japanese yen and are subject to normal import duty, taxes and customs clearance charges in the destination country. International shipping duties and taxes are the customer's responsibility; Mobby has no control over these charges and cannot predict what they may be. Customs policies vary widely from country to country; you should contact your local customs office for further information. If a customer refuses shipment due to duties and taxes, they will be liable for any costs incurred by Mobby.